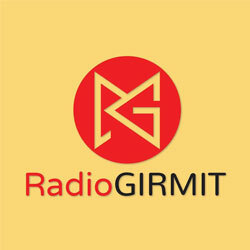 Radio Girmit is a Hindi language online radio Station which is being broadcasted from India. Radio Girmit plays 24hours various kind of classical Hindi music etc. They just don't play songs only but they also broascasts live interview with well known and popular media personalities. Radio Girmit official website is: radiogirmit.com Founded in 11th September 2008.